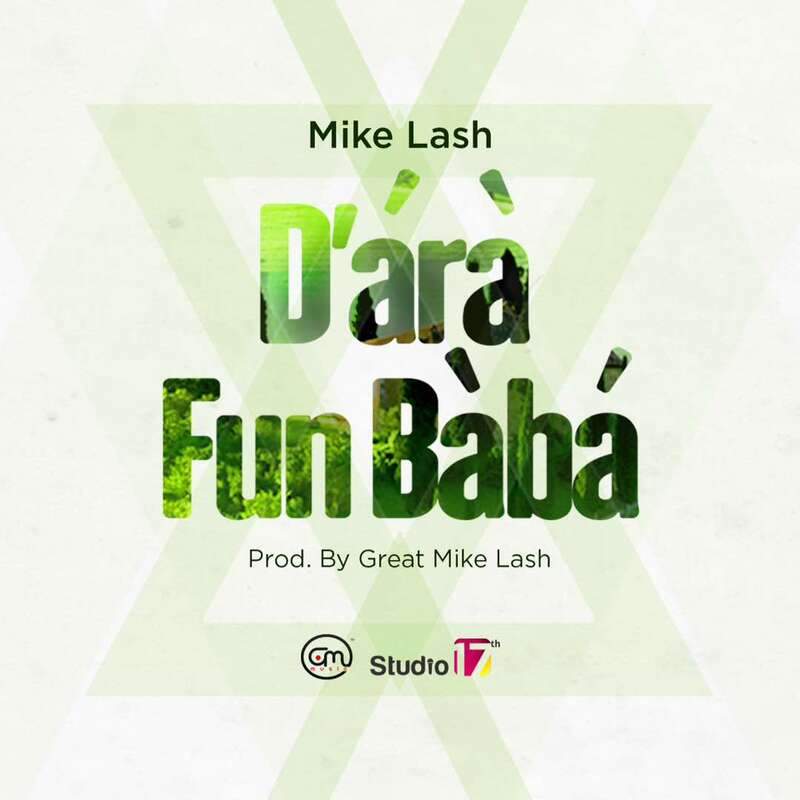 Dara Fun Baba” a song that depicts his traditional influence and a song that create the right atmosphere and sound for an extraordinary dance before God with the intent to put our enemies into forever trouble. Michael Olaosebikan, the CEO of Studio 17th and GML Music (a.k.a) Great Mike Lash is a jazz guitar artiste, a composer, a producer and a music director. Great Mike Lash started his music career at a very tender age because he was born into a music family. He has been professionally active in the music scene for almost two decades and has played along top musicians both in Africa, Europe and America.